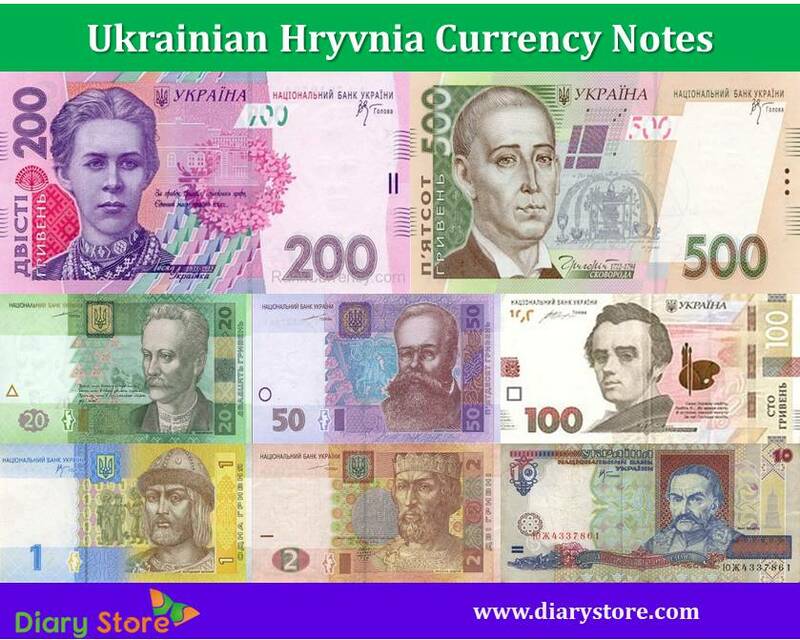 Ukrainian hryvnia Currency-Ukrainian hryvnia is the official currency of Ukraine since 2 September 1996. The hryvnia is subdivided into 100 kopiyky. The official code of Ukrainian hryvnia is UAH. In 1992, coins were first struck but new currency was not introduced until September 1996. On March 1997, denominations of 1 and 50 Kopecks coins were issued. 1 hryvnia coin were added in the same year but rarely seen in circulation. 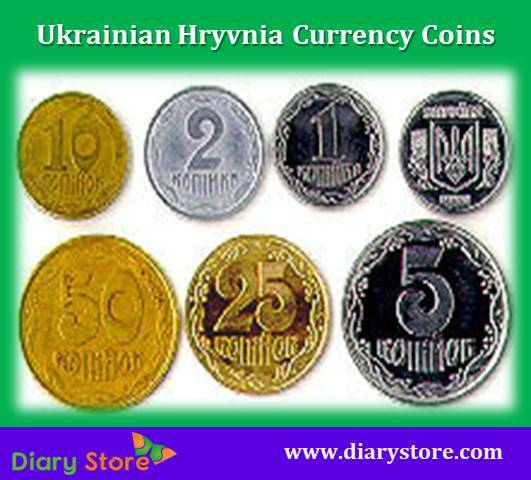 Several commemorative 1 hryvnia coins have been struck, since 2004. 1- and 2-kopeck coins are withdrawing from circulation in October 2012. 2-hryvnia coin was introduced on 26 October 2012. Currently circulating coins are 5, 10, 25, 50 kopiykas and ₴1. The first series of hryvnia banknotes was introduced into circulation in 1996 by the National Bank of Ukraine in denominations of 1, 2, 5, 10 and 20 hryven. 1, 50 and 100 hryvnia notes of the second series were introduced in 1996. In 2001, the second series of 200 hryvnia notes were introduced, followed by the 500 hryvnia notes of the third series in 2006. ₴1, ₴2, ₴5, ₴10, ₴20, ₴50, ₴100, ₴200 and ₴500 are currently circulating banknotes.